Would you like to share some of your wealth to make our world a little better? 2019 will be an important year for us to get things to the next level. Do you like to see us succeed in building the EcoGay community? We can receive donations in BTC, BCH, LTC, ETH, or through PayPal in EUR or USD. For other transfer options please contact us. Together we can do more than if we’re all on our own. 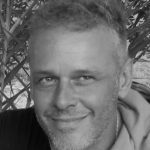 We want to build a strong community to support ecological projects by gay men all over the planet! We’re now building our pilot project in Colombia. 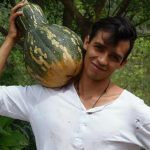 You can join us, visit us, do an internship with us, or help us to get many more gay men involved in building ecological gay refuges in other places! Do you like what we aim to achieve, then please get in touch! 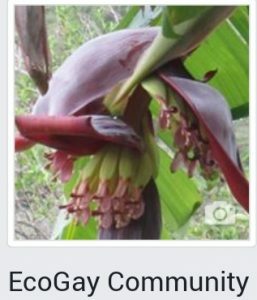 Become a Friend of EcoGay! I am with you guys! What the f@ck is wrong with us?